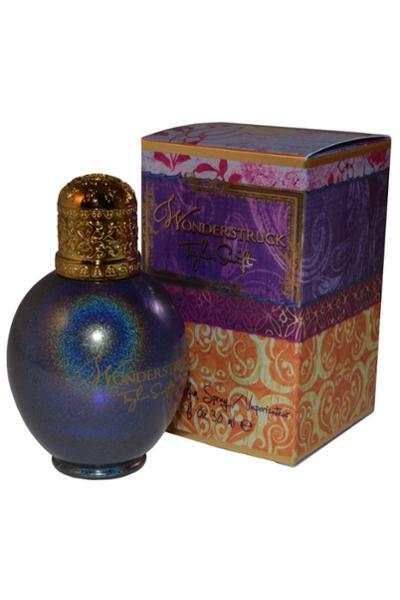 Taylor Swift Wonderstruck Eau de Parfum is a fruity and floral fragrance for contemporary women. Classed as a sweet, savory, feminine and enchanting scent. Top notes: Freesia, Apple Blossomand Raspberry. Heart notes: Vanilla, Honeysuckle and White Hibiscus. Base notes: Amber, Sandalwood and Peach.